Have you ever heard of the saying “you are what you eat,”well then this is exactly what we are talking about! Beauty comes from within so it time you start focusing on a healthy diet to achieve a healthy and glowing skin. Here the miracle foods that can help you achieve a soft and smooth skin like never before! One bell pepper contains more than 100% of your daily vitamin C needs. Contains significant amounts of dietary fiber and vitamin B6. Promotes blood circulation to the skin, helping it look more youthful. Work to prevent acne and blackheads. Provide vitamin E needed for a healthy skin. Help to bring a natural glow to the skin. Act as a shield against sun exposure and minimize skin damage. Help in reducing signs of ageing and nourish the skin. Carrots contain vitamin C, which has healing properties. It helps skin recover faster from external wounds and trauma. Beta-carotene in carrots also reduces skin inflammation, which speeds the healing process. 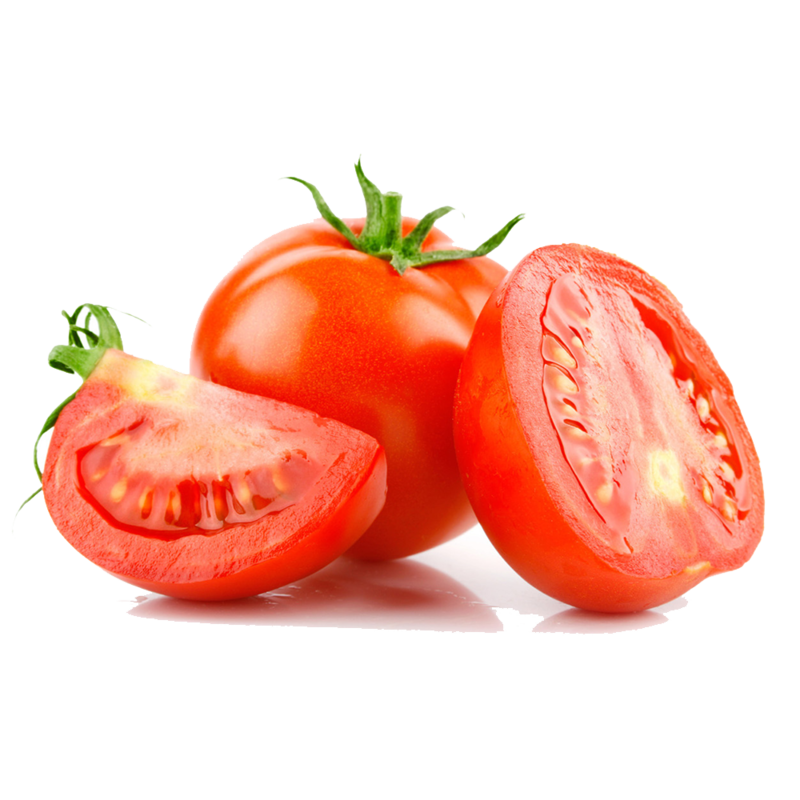 Rich in lycopene that protect the skin against sun damage. 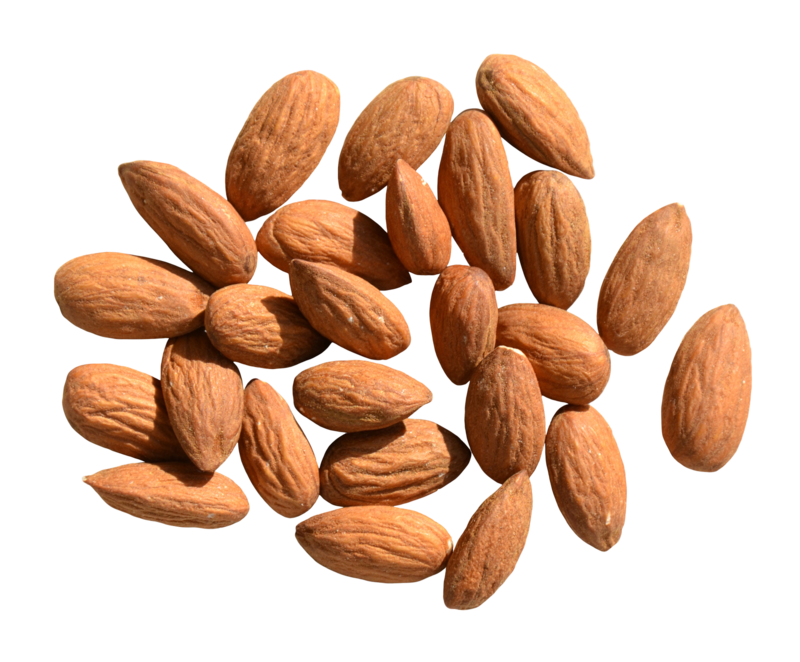 Vitamin E: A powerful antioxidant that fights the effects of pollution and it can be helpful in preventing cancer. Omega-3: Essential fatty acids are also crucial for keeping in moisture and in keeping in the flexibility of the skin. Vitamin A: Good for the skin because it helps when it comes to maintenance and skin repair. Zinc:An important mineral that is needed for repairing and healing the skin. It also helps to prevent acne and maintain the oil in the skin. So now you are just these foods away from a healthy skin…Let us know your thoughts in the comments.